How about this for a business idea: bottling Galway. 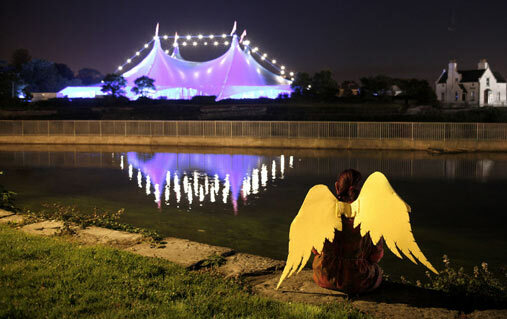 Flush with festivals, crammed with coastline, home not just to one of the most energetic cities in the land, but the soulful Aran Islands and the great rocky wilderness of Connemara, too. Yes, bottling Galway could make millionaires of us all. Until then, however, the next best thing is a visit. 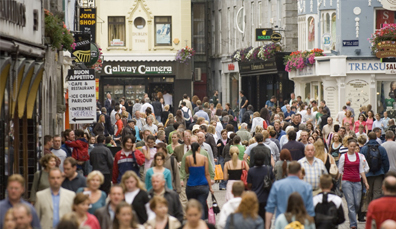 And the obvious first stop is the thriving city of Galway itself. Don’t make a plan when you go walkabout here (few Galwegians do). Instead, go where the mood takes you. That may be a tiny independent bookshop; it may be a pub, an aquarium, or a city museum whose upper floors reveal a breathtaking view of the River Corrib. There's a wealth of choice on tap! 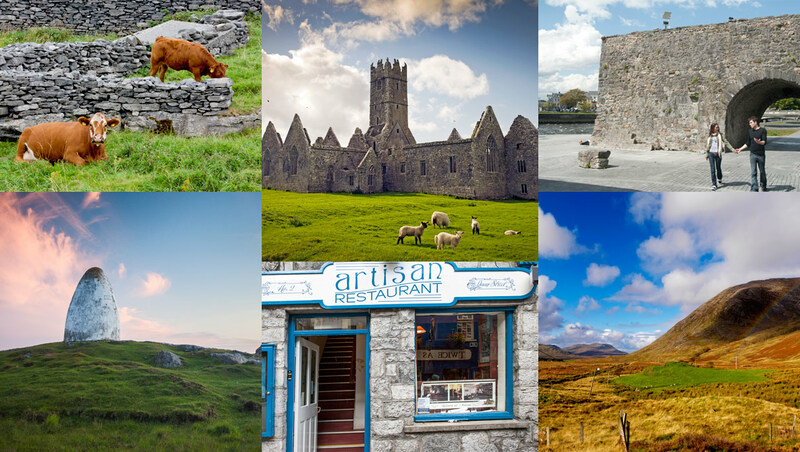 The wild and beautiful Aran Islands and Connemara Peninsula might keep you captive such that you'll never have time for the city. What to do? Both, of course! Galway is a place to go with the flow. Fancy catching a Heineken Cup rugby match in the Sportsground? What about a stroll along the old Long Walk, as Steve Earle sang about in Galway Girl (“Her hair was black and her eyes were blue…”). Browse the market by St Nicholas’s Church; eat sushi; step through the Spanish Arch. It’ll be night-time before you know it. Of course, Galway is as much a city as a signpost for what lies beyond – and in this case, what lies beyond is an image of Ireland at its wildest. For every star God put in the sky, it is said, He laid a million stones in Connemara. And those stones – be they meshed into the ground and trodden upon by black-faced sheep, or punching upwards into the magnificent Twelve Bens mountain range – come together in a wonderful mosaic. Tiny roads wander along a coastline studded with islands, unexpectedly white beaches and intriguing old villages. Connemara is as much a coastal phenomenon as a National Park – even though it possesses one of those, too. 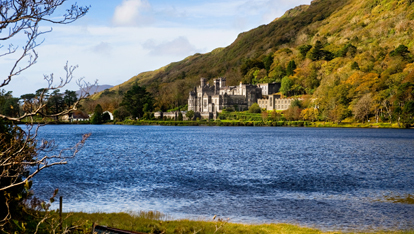 Take a drive, and within a few hours you’ll be winging your way from Maam Cross to the harbor town of Clifden; or from the Gaeltacht village of Spiddal and the coral beach at Carraroe to a creamy bowl of chowder in Roundstone, an old harbor village on the windswept Ballyconneely Peninsula. You'll recognize a few places from your favorite films, too. Nor does Galway stop at its westernmost shoreline. A short ferry or plane crossing from the mainland whisks you to the mythical Aran Islands: limestone outcrops dominated by sheer cliffs, stone walls, deserted beaches and iconic heritage sites like Dún Aonghasa. The 2,000-year-old fortress, scythed in half by encroaching erosion, has “wow” written all over it. One day, they’ll bottle all of this. Until then, get your boots on. Looking for bohemian cool and traditional culture on the edge of the Wild Atlantic Way? This is Ireland unplugged, and Oscar Wilde was certainly onto something when he dubbed it "A Savage Beauty".